Maine Mendoza is selling some of her pre-loved items for the benefit AlDubNation's scholarship drive. Eat Bulaga Dabarkad Maine Mendoza has been selling her pre-loved items online, and it's for a good cause. The 23-year-old TV host-actress created an account on Carousell.com, an online shopping community where netizens can sell their brand new or pre-loved items—from clothes to beauty products and even furniture and appliances. Maine wrote on the description box of her page, "Selling some of my preloved stuff. Proceeds to benefit AlDubNation scholarship drive." Based on her profile, her account has been active since early March. 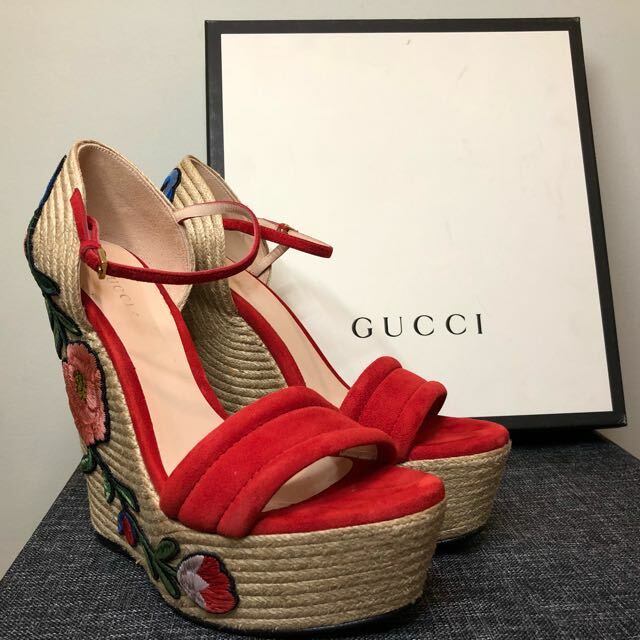 One of the items she sold was her red Gucci suede platform wedges with floral embroidery. Maine said she barely used them: "Used once.. and a half; yung half nagpalit agad ako, natakot matalisod." According to tradesy.com, its retail price is $770 or around PHP42,000. Maine, however, sold it for PHP28,000. 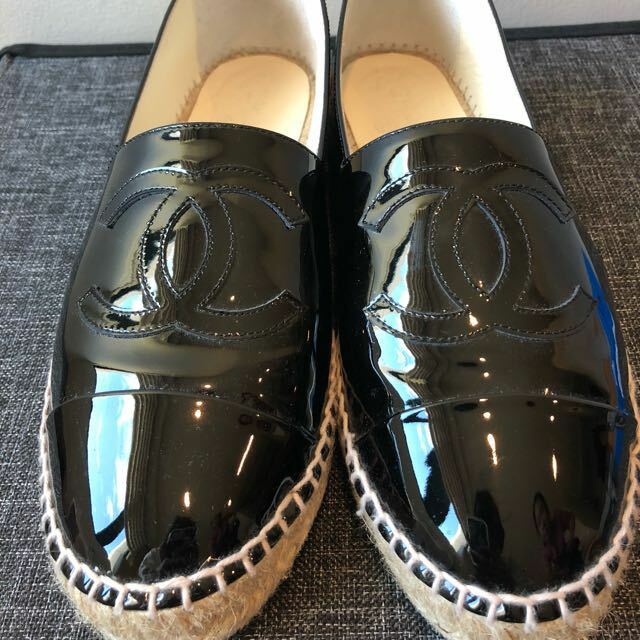 She also sold her black Chanel patent espadrille flats which originally cost around PHP45,000. Maine described, "Parang hindi nagamit!!!... 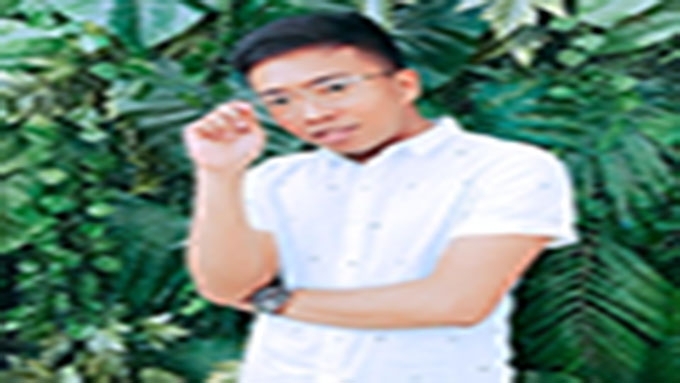 parang lang naman." A buyer got it for only PHP30,000. 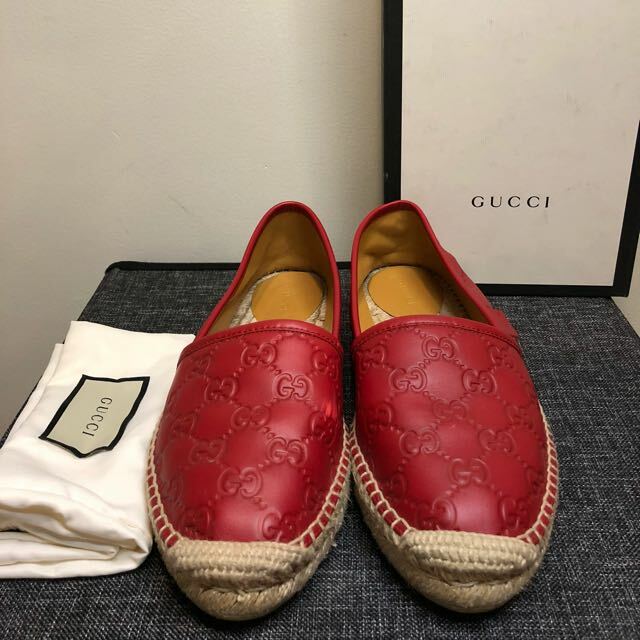 This pair of red Gucci espadrille flats was sold for PHP19,000, but Maine wrote, "20k dapat kaso may gasgas." 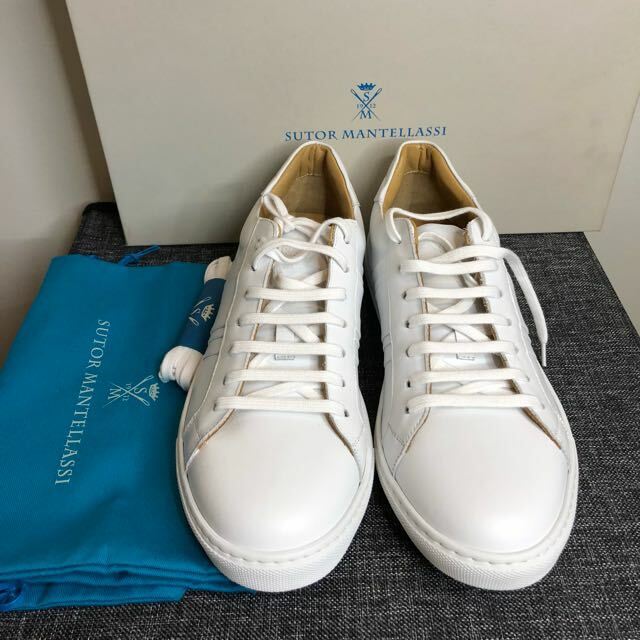 Maine is also selling her pair of white sneakers by Scott Schuman of The Sartorialist and Sutor Mantellassi for PHP25,000. Meanwhile, these Valentino ballet flats in rose is still available for PHP30,000. According to Modesens.com, a brand new one costs $675 or around PHP37,000. The more affordable items include tops from retail brands such as H&M, Stradivarius, Zara, and Mango, with price tags starting from PHP100 to PHP500.